In this era of declining record sales, you have to admire this. 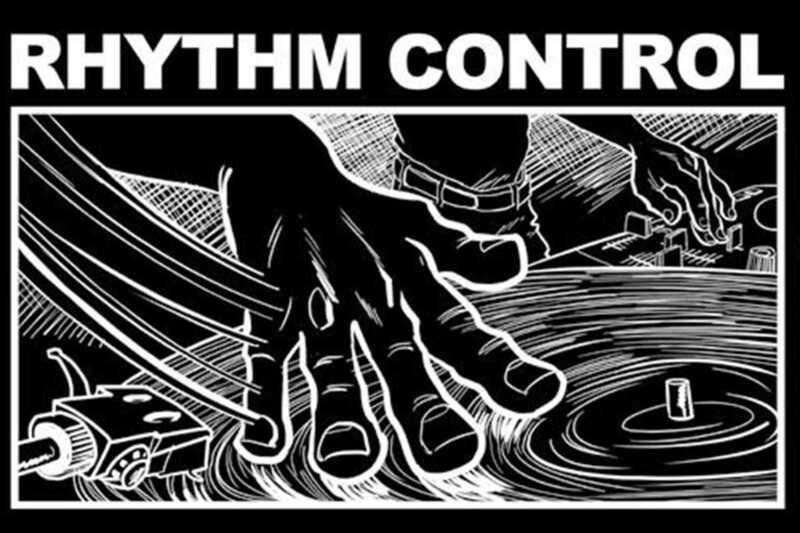 Rhythm Control is a new record shop in Sant Antoni. Catch the opening party with series of local DJs, or head to Gràcia’s Switch Pocket Club for the afterparty from 11pm.